BACTcontrol is an automated instrument which detects the presence of bacterial activity in water and can be used as an online screening monitor for total and specific bacteria. 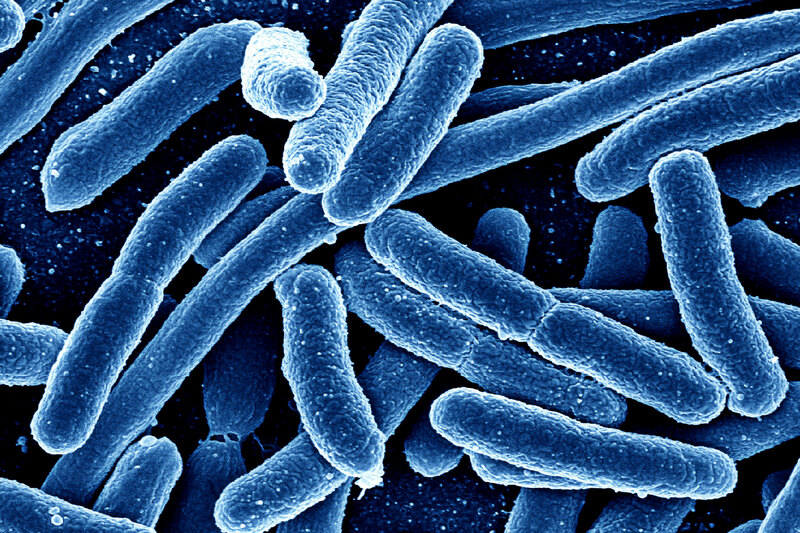 It is based on an enzymatic reaction that makes the bacteria visible for fluorescence detection. Measurements are achieved in a short period of time, 1-2 hours. 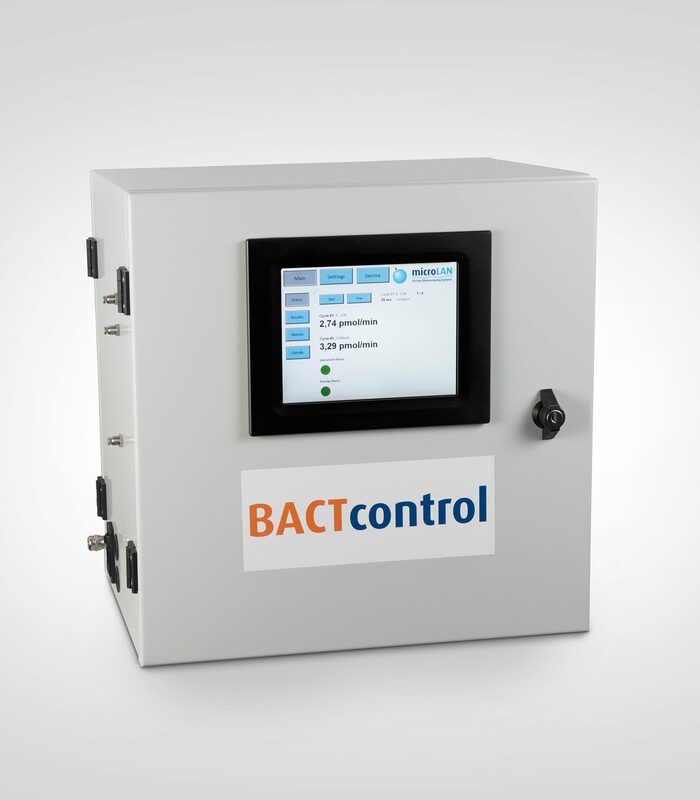 BACTcontrol detects microbiological activity in water. It measures the specific enzymatic activities of β-galactosidase (coliforms), β-glucuronidase (E.coli) and alkaline phosphatase (total activity, biomass), as an indicator of the presence of bacterial contamination. The enzyme activity is detected by adding reagents which contain a fluorescent indicator. The reagents are substrate-specific for the enzyme to be detected, meaning that there is an increase in fluorescence when the enzyme is present in the sample.